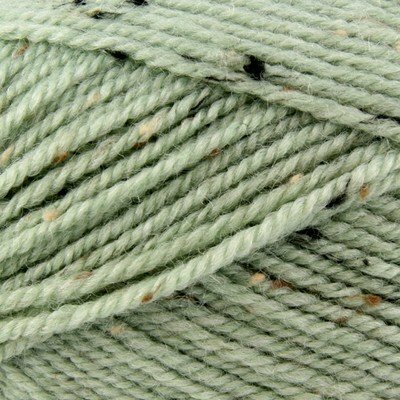 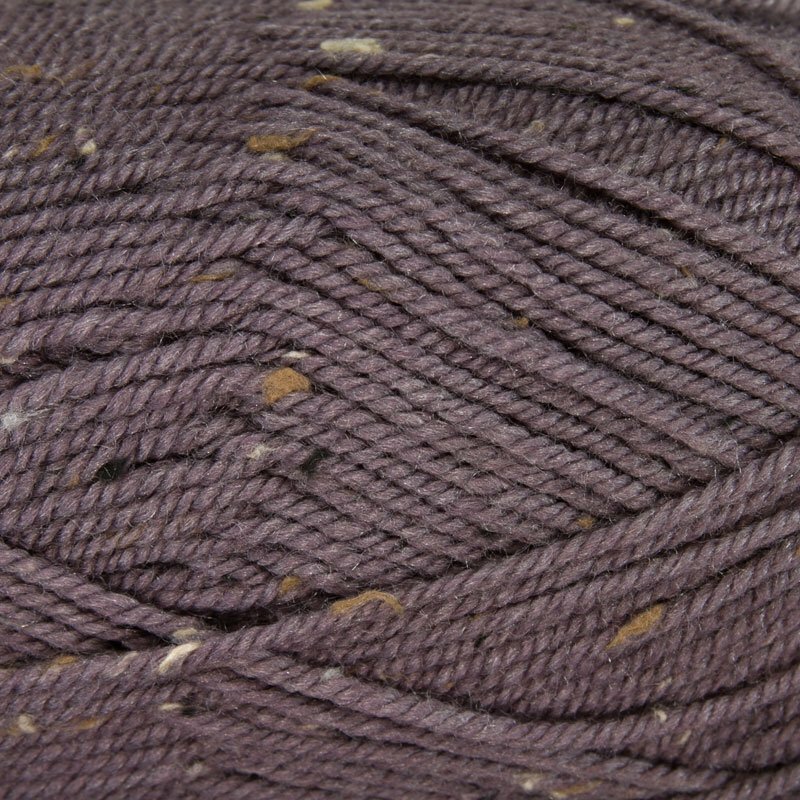 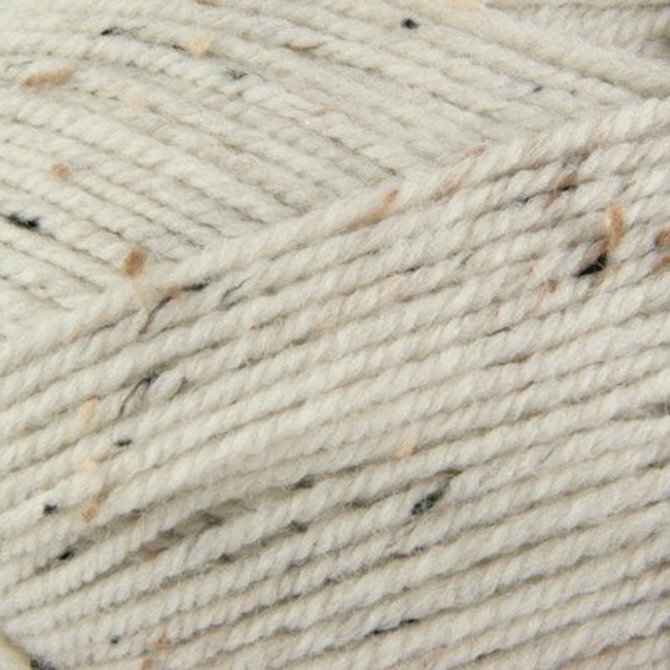 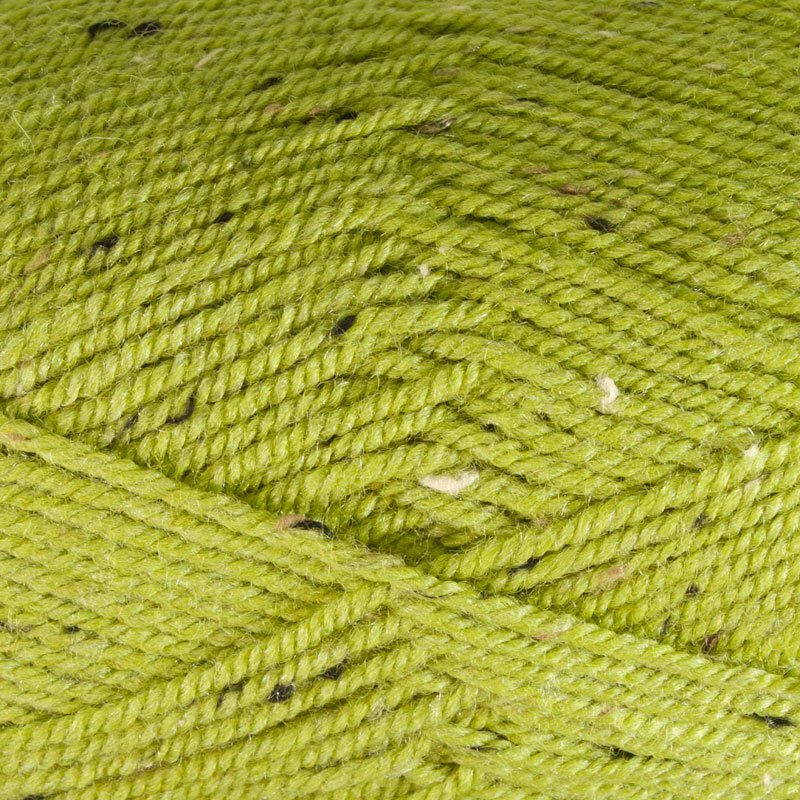 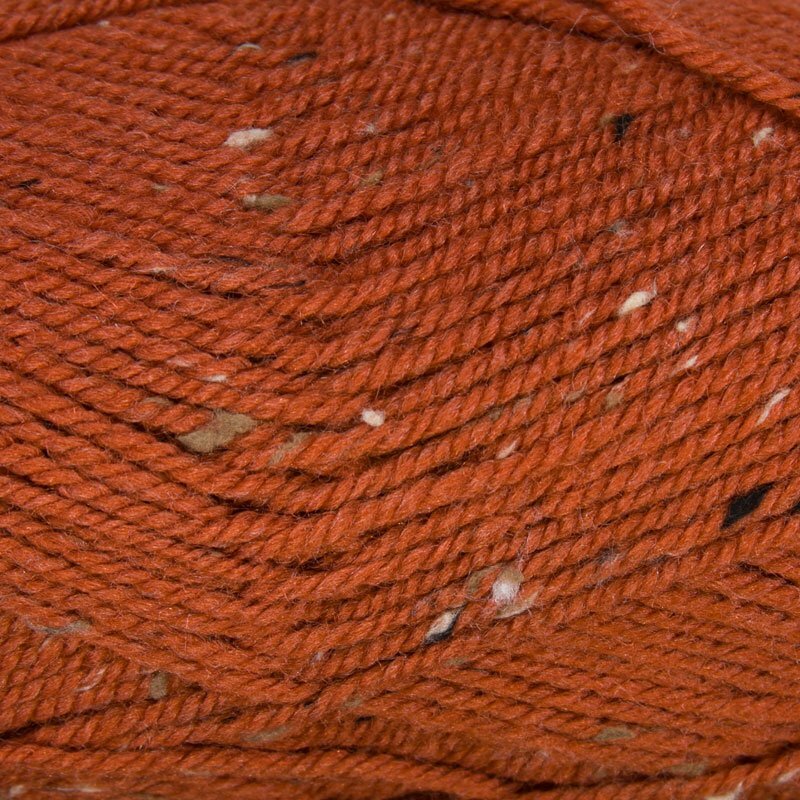 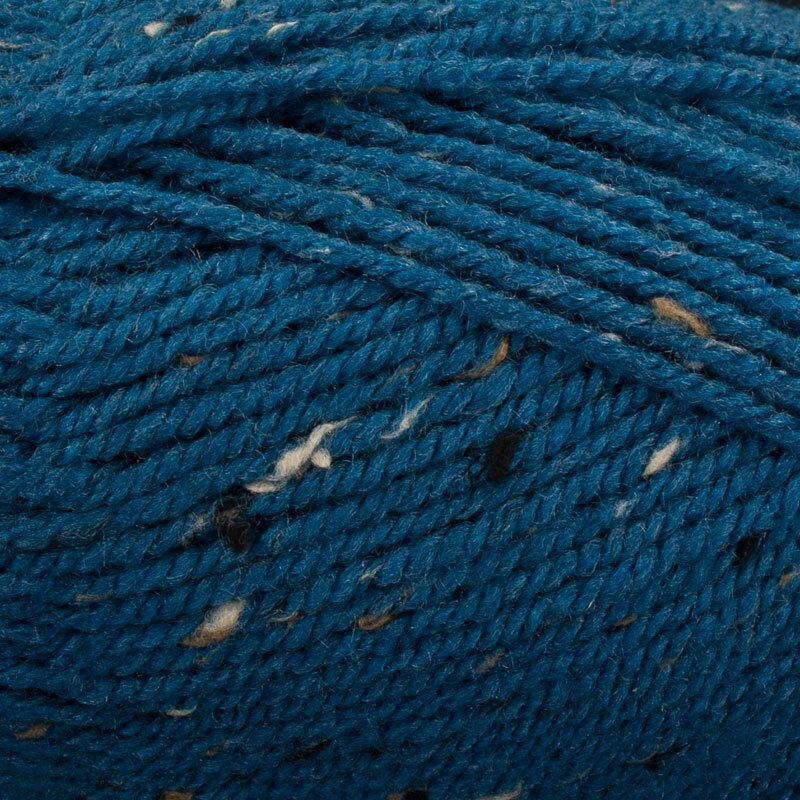 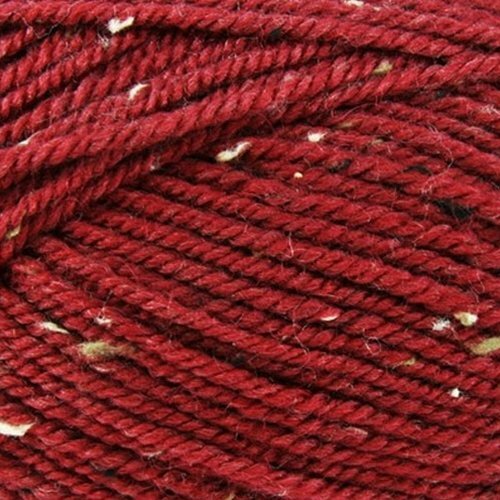 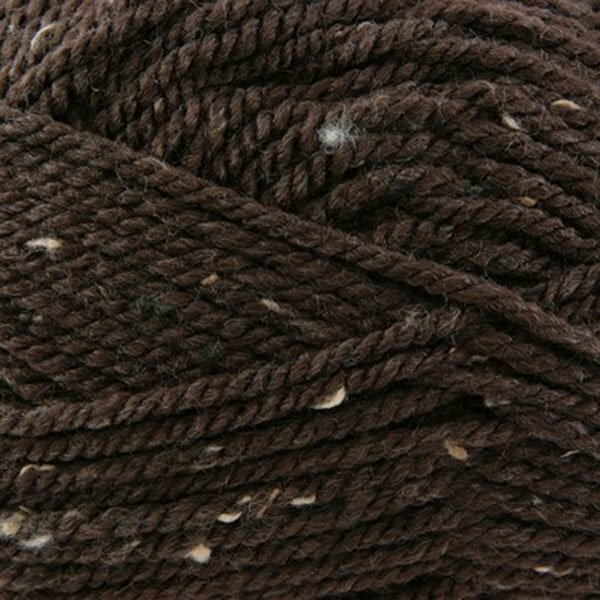 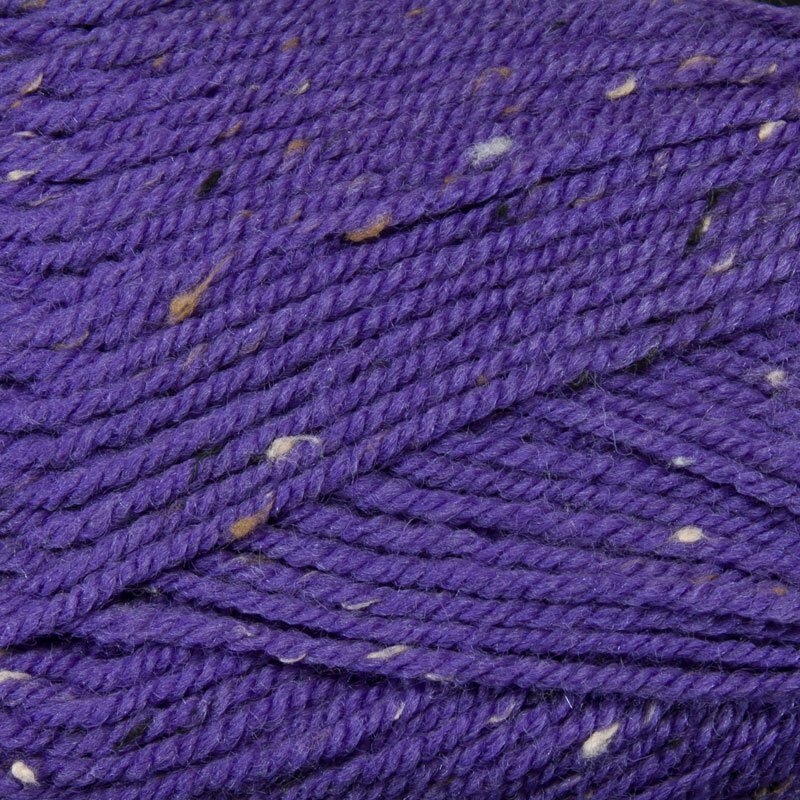 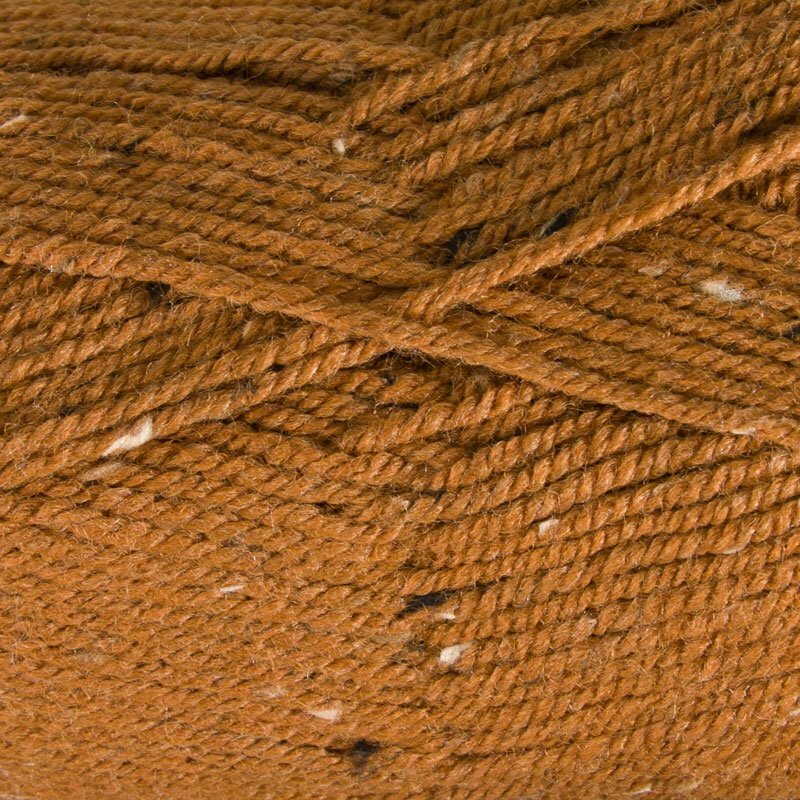 How can you make America's best selling yarn better? 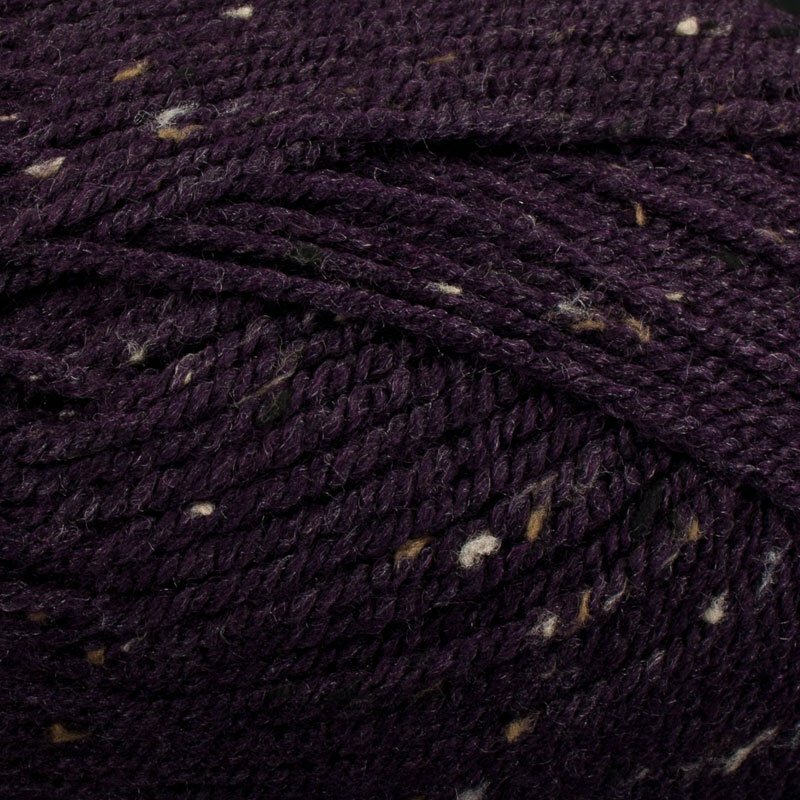 Sprinkle in some classic tweed. 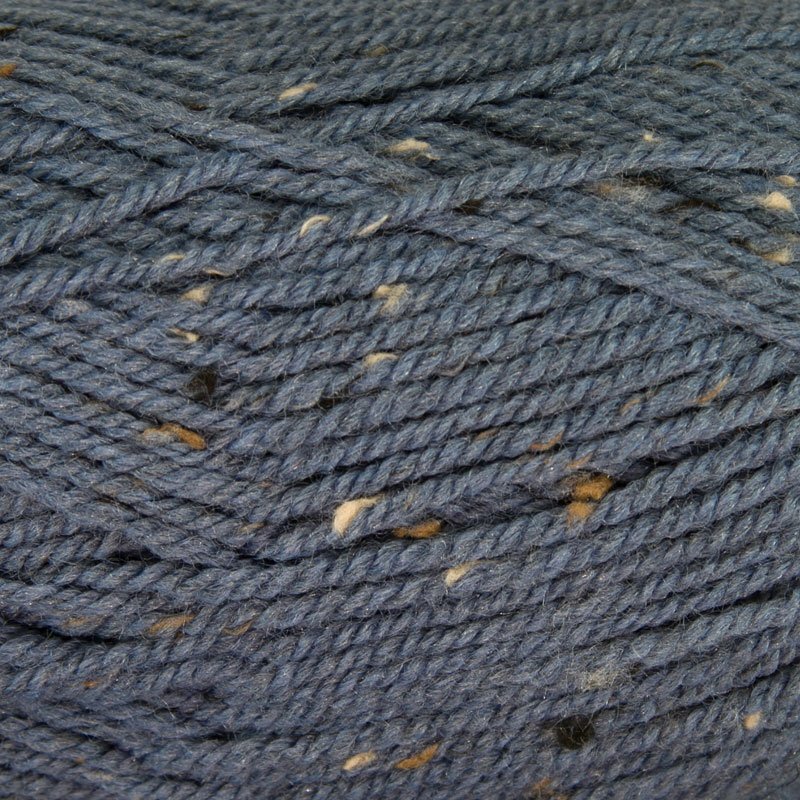 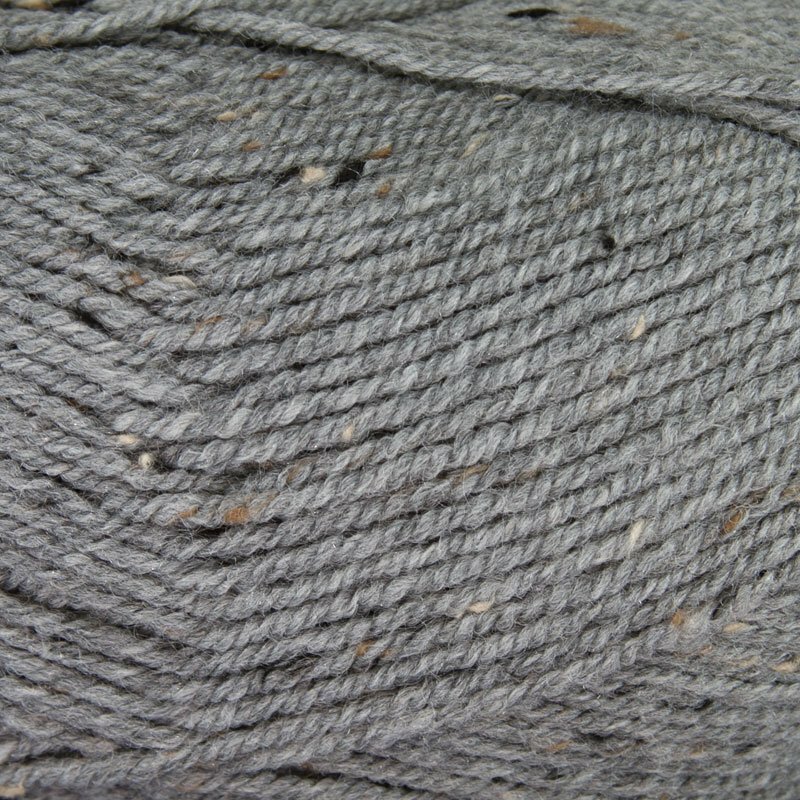 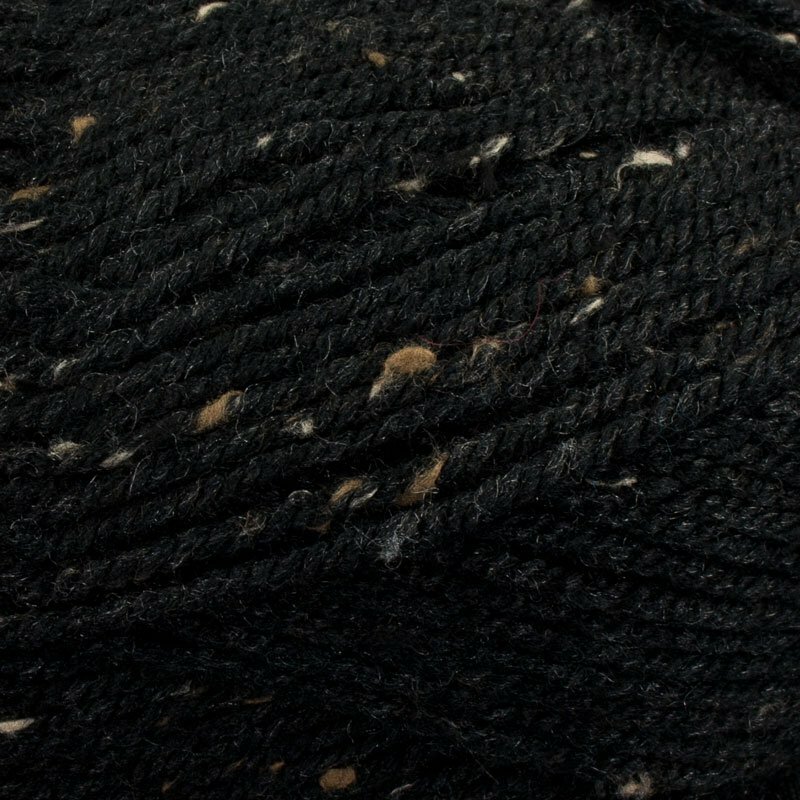 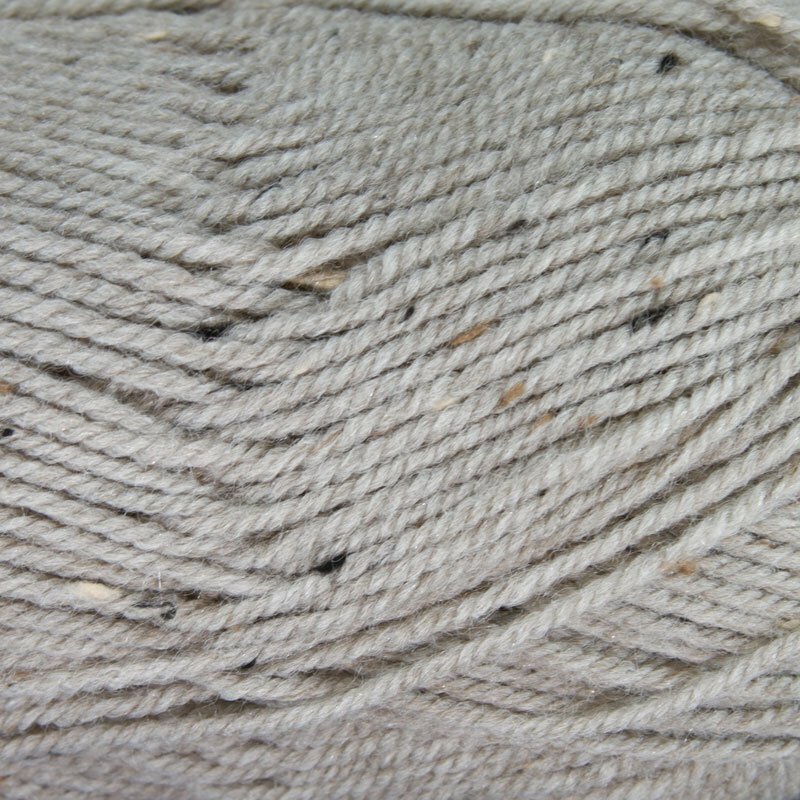 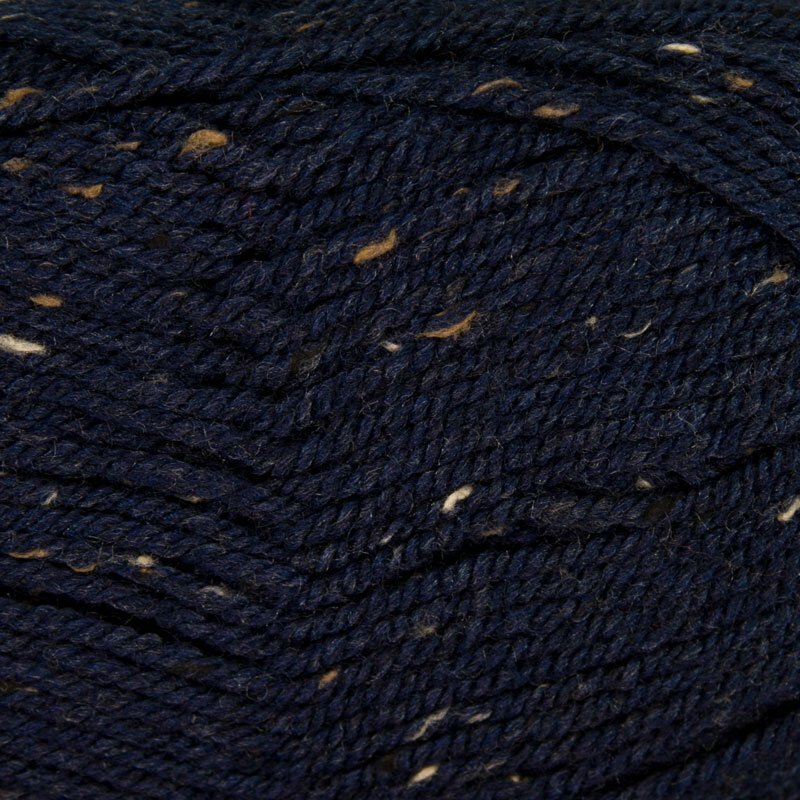 The result...a perfect true classic, found exclusively at local yarn shops. 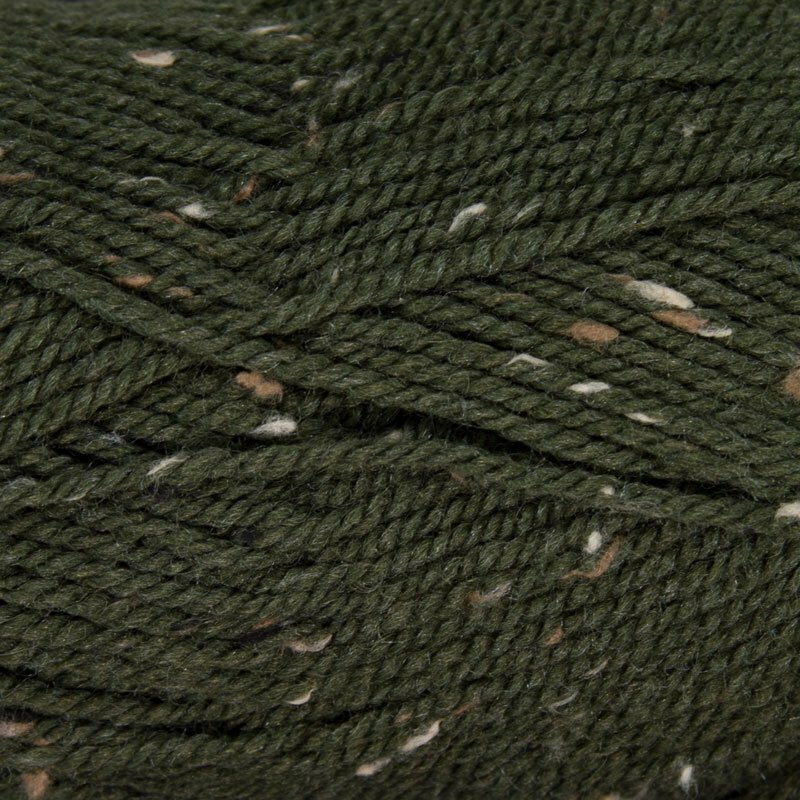 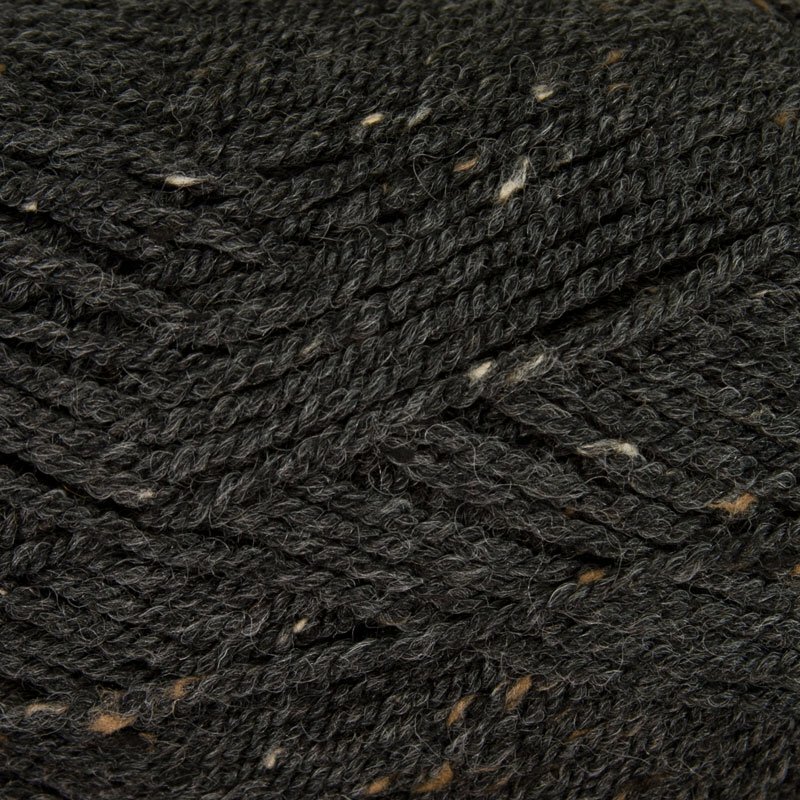 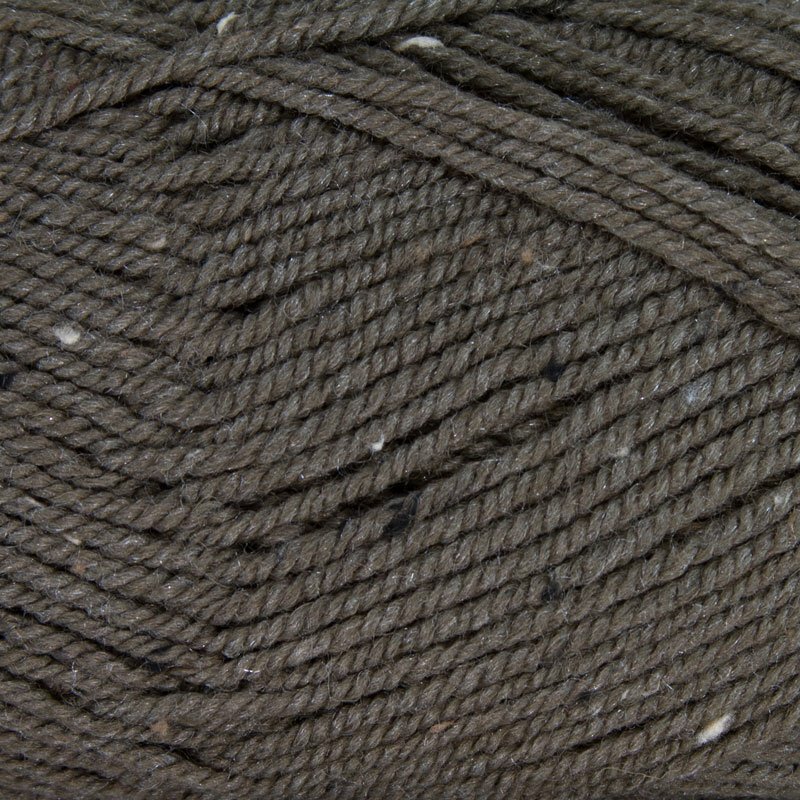 Plymouth Encore Worsted Tweed continues to be the preferred yarn of knitters and crocheters.